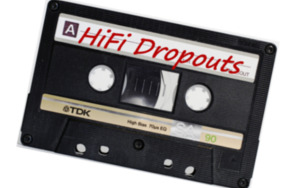 HIFI DROPOUTS has no posts or upcoming gigs. 5 piece funk and reggae band based in Cambridge playing tunes to make you dance. Soulful singing, funk guitar, jazzy keys, big bass and rolling drums to move your feet. Recently formed by experienced players. Looking for gigs in and around Cambridge.